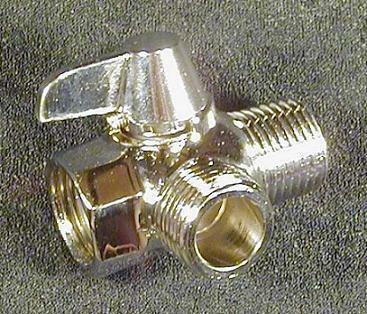 If you want a hand-held shower, plus a different shower head—buy a diverter valve! Installs between your regular shower head and the pipe, and has an outlet for your hand-held unit. Move the valve handle to select which you want.